Algarve4me was started in October 2002. 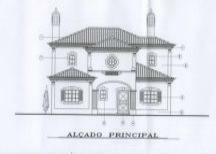 A web site advertising just a handful of Algarve rental properties belonging to a few friends. More of a hobby than a business. After requests by other rental property owners to add their properties, the web site soon started to grow. Amazed at the high prices charged by other web sites to advertise a rental property, we set about designing a site where advertisers(owners and agents) could advertise their rental property without paying large fees. On the Algarve4me web site you will find apartments, villas, farmhouses, guest houses and more which are all available for holiday rental in the Algarve, Portugal. After the first year online, it became apparent that the Algarve4me web site was attracting a lot of interest and was achieving top positions in the major search engines. The web site is growing considerably and continues to evolve on a daily basis. Feedback from registered advertisers is very encouraging so we must have something right. As a holiday traveller, you will want to access the holiday rental properties in the quickest time possible. 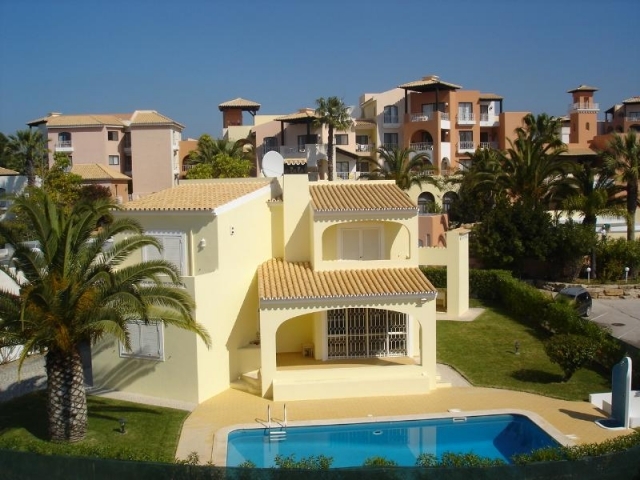 Algarve4me list properties by resort, property type, number of bedrooms and by the nearest golf course. As a traveller, we feel that by covering direct access to these property pages, you do not waste your time inputing the search criteria that many other web sites ask for. We feel that you probably already know whether you want an apartment or a villa to stay in. You probably have an idea of how many bedrooms you require. Or you know which holiday resort you wish to stay in or near to. As a last choice we offer travellers the chance to select a property that is situated close to their favourite golf course. 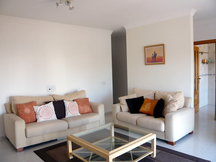 We hope that we have covered every angle to help travellers to the Algarve find a rental property easily and quickly. If you feel that the Algarve4me web site is not providing what you are looking for please let us know by e-mail and we will look at improving the web site in future revisions.